 Straight Coupling 28mm x 28mm is rated 5.0 out of 5 by 1. Rated 5 out of 5 by gpb118 from Quality Product Used to get me out of bother on a boiler change where system was dripping for a while after drain down. Fitted and job done soon after.